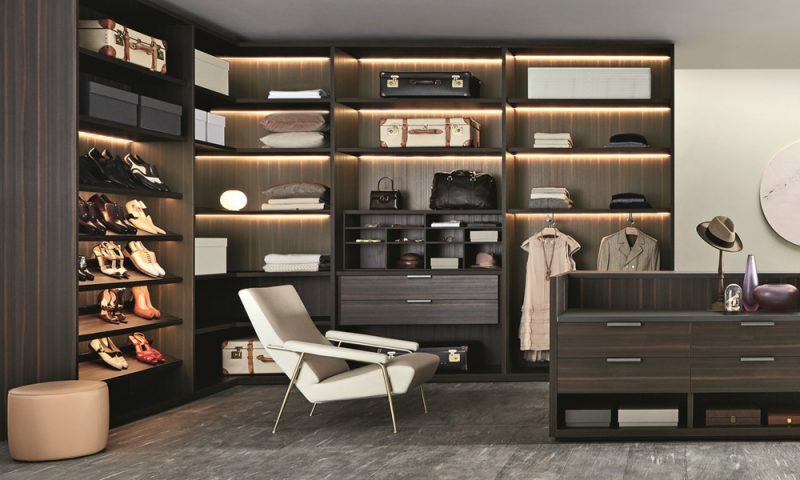 Gliss Master from Molteni & C is a contemporary luxury walk in wardrobe. 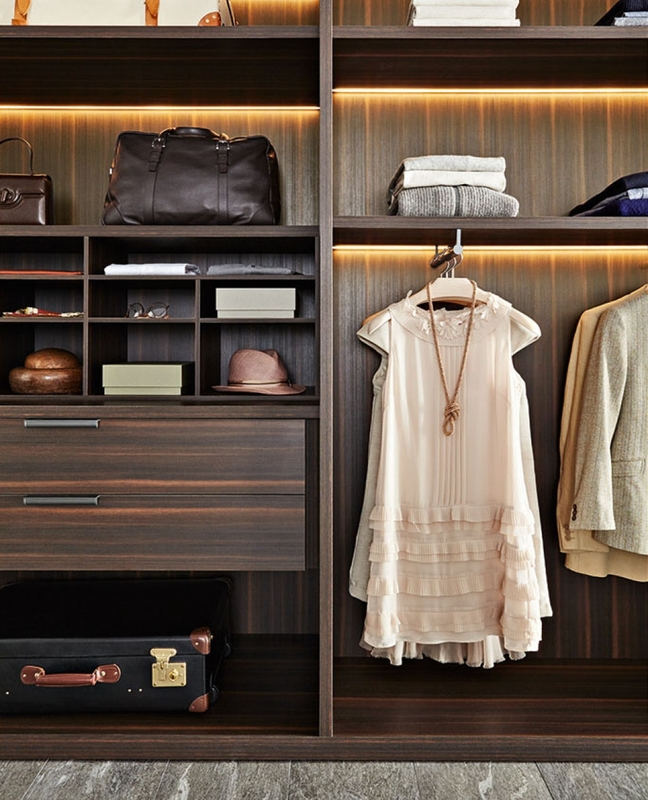 A versatile system that can be set up in linear and also corner solutions, fitted to your space. 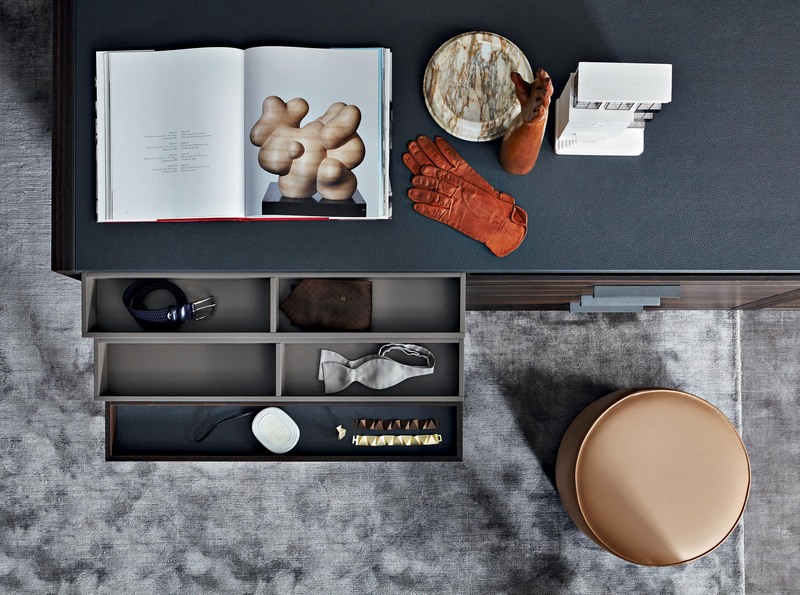 The Gliss Master comes from one of the leading designer Italian brands. 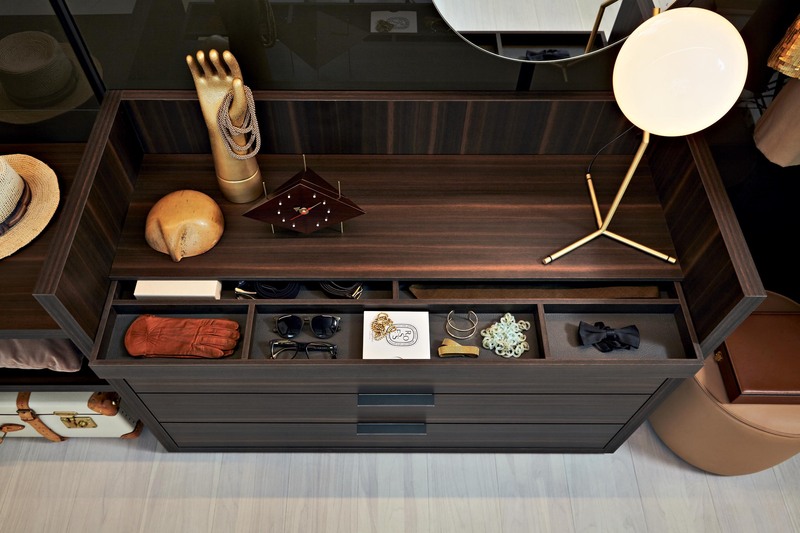 It offers a diverse and elegant storage solution for the home. 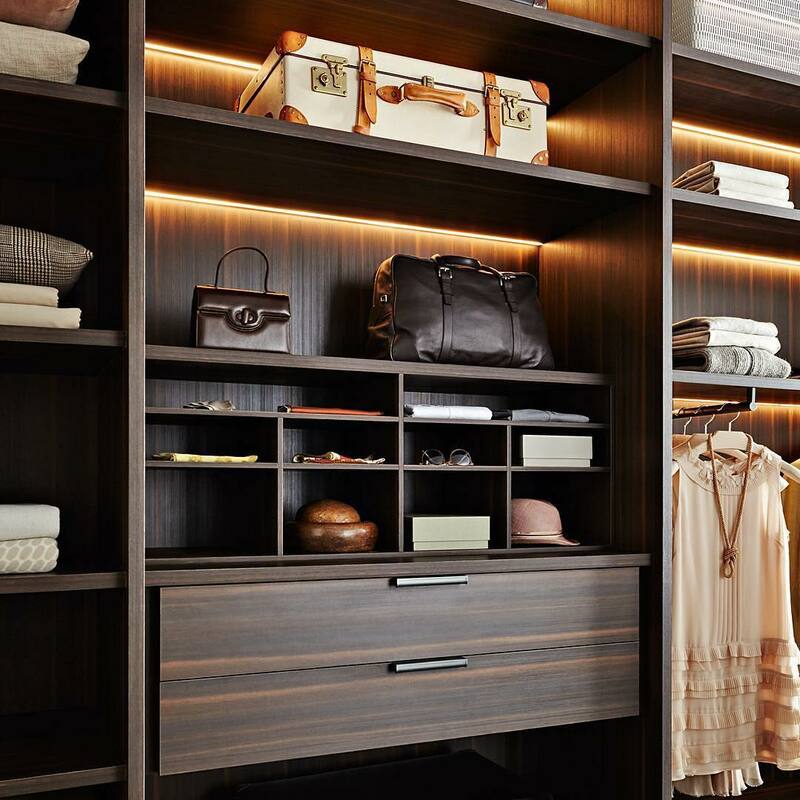 A wide selection of internal accessories are also available to customize your storage space.